I found myself just staring at the art in these pages. 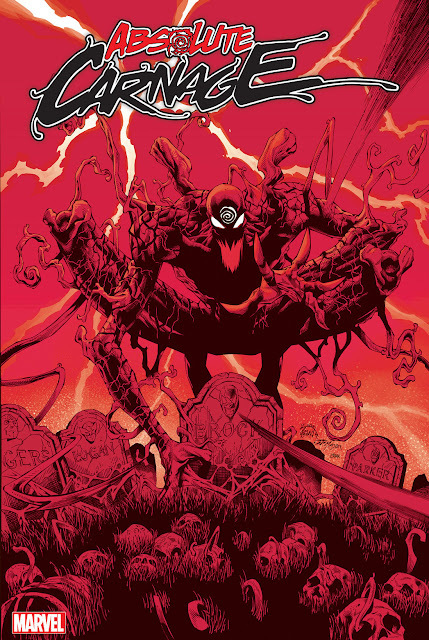 I think I am even more excited about this issue now that I know Carnage will be back in a couple months. What are your thoughts?